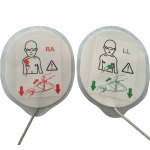 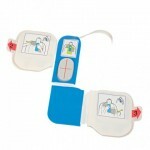 CPR-D pads elektrode til ZOLL AED Plus hjertestarter. 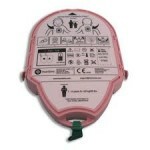 The Automated External Defibrillator (AED) allows life threatening, cardiac arrhythmias to be treated by non-medical professionals in emergency situations. 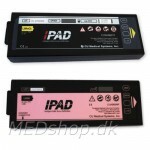 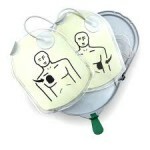 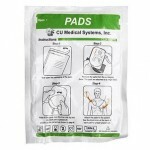 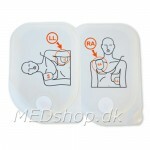 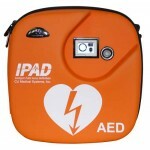 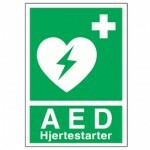 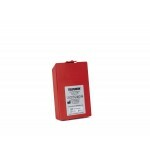 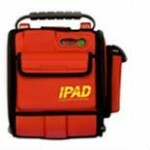 At MEDshop.dk you will find different defribillators and asssories for AED.